Presently, businesses need innovative ideas and concepts to enhance their work, improve customer experience, streamline processes, and increase the engagement of employees. You can find many idea crowd-sourcing platforms in the market. These platforms allow you to collect business ideas from masses. 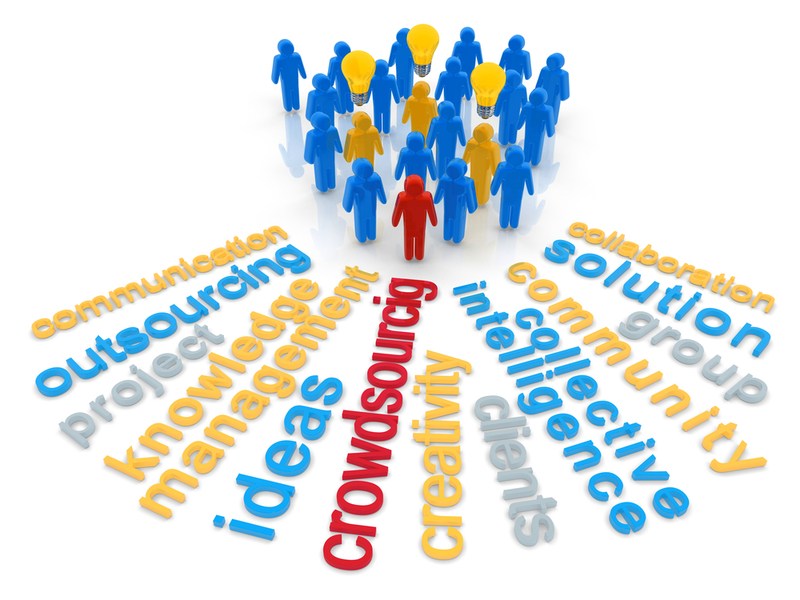 To better understand, let’s begin with the discussion on the term crowd-sourcing. The process of retrieving required services, ideas, or content by involving a large number of people, generally online, instead of employees or suppliers is known as crowd-sourcing. The efforts of various self-selected volunteers and part-time workers are considered in crowd-sourcing. In such a work, the contribution from each member is attributed in the bottom-up and top-down processes. You can allow your network to share feedback and ideas from any source. This will provide you with answers to your queries. Astronomy: In early 19th century, the crowd-sourcing was implemented in astronomy. The most recent version of crowd-sourcing in astronomy is NASA’s photo organizing project. In this project, the Internet users used to browse photos clicked from the space and identify the location of the pictures clicked. Journalism: Journalists collect information by the means of crowd-sourcing and verify whether or not the content is appropriate as per their expectations. If they find the information valid as per their requirement, they add to the document. Ornithology: The other domain in which crowd-sourcing is implemented is ornithology. On December 25, 1990, Frank Chapman initiated a project in which more than 70,000 people were involved across 2,369 bird count circles. Crowdvoting: Refers to the technique in which a website collects opinions and judgment from a huge group of people on a specific topic. Crowd-sourcing creative work: Refers to the technique in which various creative projects are sourced such as writing, graphic design, movies, and many more. Crowd-solving: Provides a mechanism in which many people, communities, groups, or resources provide ways to solve a problem. 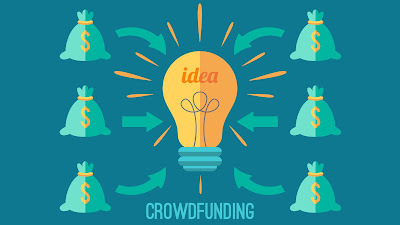 Crowdfunding: Refers to the process of funding projects by a large number of people giving their efforts in achieving monetary goals. While selecting the idea crowd-sourcing platform, ensure you are clear in requirements and accordingly choose the same.